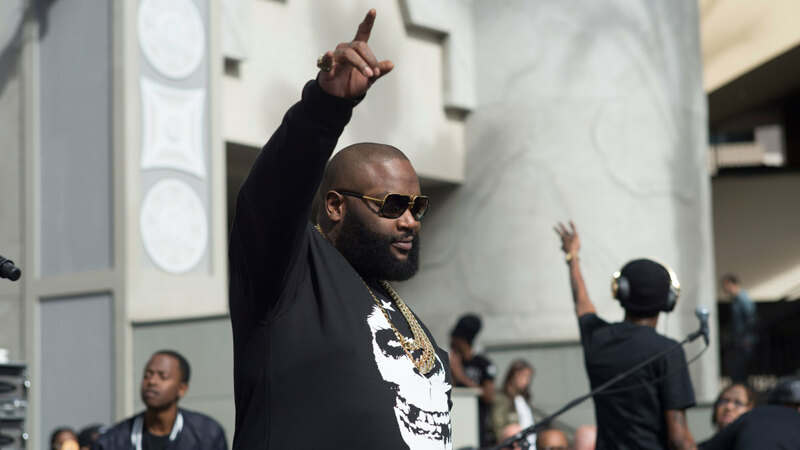 Rick Ross is taking precautions with allegations of kidnapping and assault by a groundskeeper. Ross filed a countersuit against Jonathan Zamudio and Leonardo Caceres, who claim the rapper attacked them at his home outside Atlanta. The “Hustlin’” rapper was arrested on June 24 and accused, with his bodyguard, of assaulting and kidnapping Zamudio, a landscaper for Ross, on June 7 in Georgia. He and Caceres, another landscaper, along with several of the former’s family members, filed a lawsuit last month. In a countersuit filed Wednesday (September 23), Ross says the two men weren’t supposed to be on his property and disputes the alleged altercation, calling their lawsuit an attempt at extorting money from him. Take a look at Ross countersuit below. Mr. Roberts’ countersuit addresses landscapers Jonathan Zamudio, Leonardo Caceres and others who brought the August 25, 2015 lawsuit against Mr. Roberts seeking money damages from an alleged assault and battery by Mr. Roberts and his associate Nadrian James. Mr. Roberts’ countersuit counters kidnapping claim — Zamudio and Caceres were staying in Ross’ “guest house” without permission, unlawfully trespassing. Mr. Roberts’ countersuit counters physical assault claim — the included 911 transcript (call placed hours after alleged altercation) does not mention any physical assault or injuries. Mr. Roberts’ countersuit addresses Mr. Zamudio’s criminal past. Mr. Roberts’ countersuit addresses Mr. Zamudio’s possible drug paraphernalia left on the premises.